The next monthly group session is on Friday, January 22nd, from 7-9 pm. 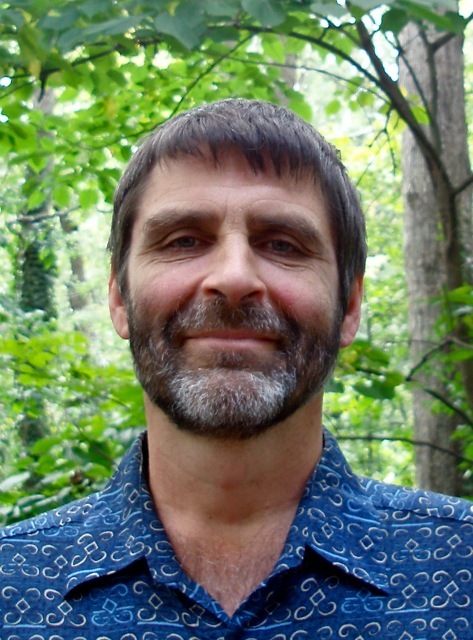 The group is led by Steve Torma, co-founder of The REAL Center and former president of Earthaven Ecovillage, and explores the theory and practice of Compassionate Communication. Their focus will be on specific tools you can use immediately to make your relationships more harmonious and effective at home, at work and everywhere else in your life. No previous experience required. There is no charge. Love offerings gladly accepted.